GAMA advocates for policies around the world that promote greater understanding of the general aviation manufacturing, maintenance, repair, and overhaul industry, and the important role it plays in creating good jobs and economic opportunity, as well as supporting educational and charitable activities in communities around the globe. Headquartered in Washington, DC, with an office in Brussels, GAMA represents the interests of its members to government leaders and agencies throughout the world. These interests include safety regulations and standards, market access, development of aviation infrastructure, tax policy, environmental policy and aviation security. 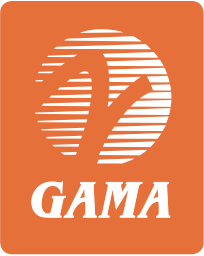 GAMA also works with industry associations and companies worldwide to promote the interests of general aviation.